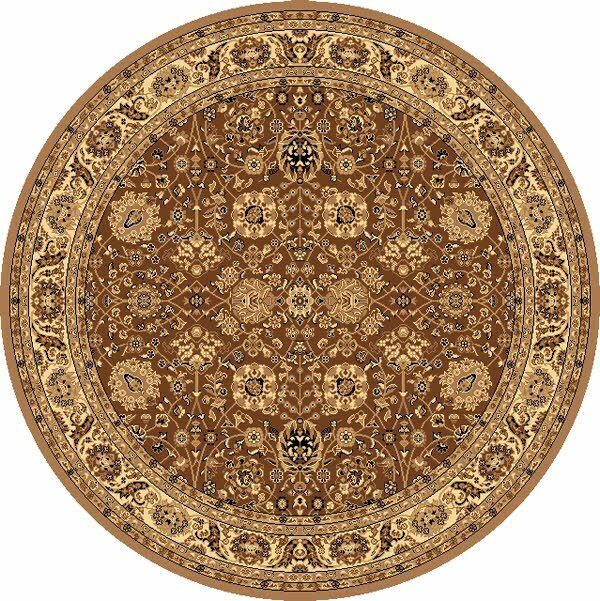 Let the Amarium area rug envelop your floor in an impressive work of art. 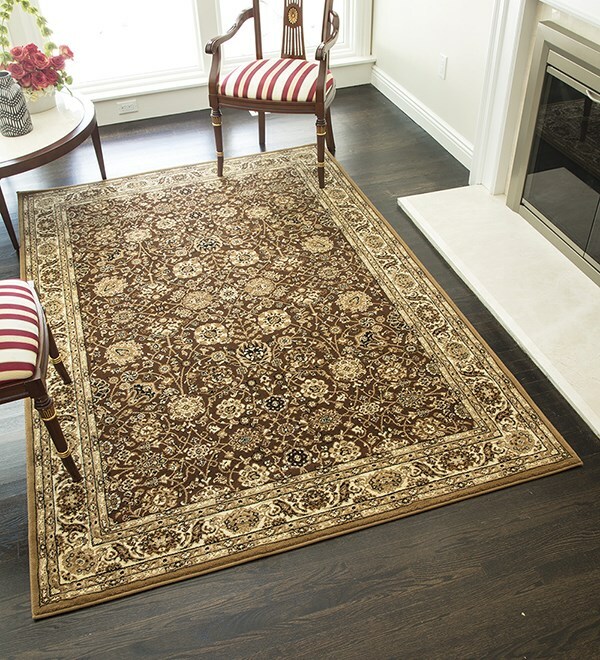 Made from polypropylene and power loomed, this piece can do wonders for a space in need of color and refinement. Boasting a moderately thick pile, you can’t help but embrace the allure of the Amarium’s timelessness. The product was well made with good color schemes. It was fast and easy. Will use them again. Highly recommend. 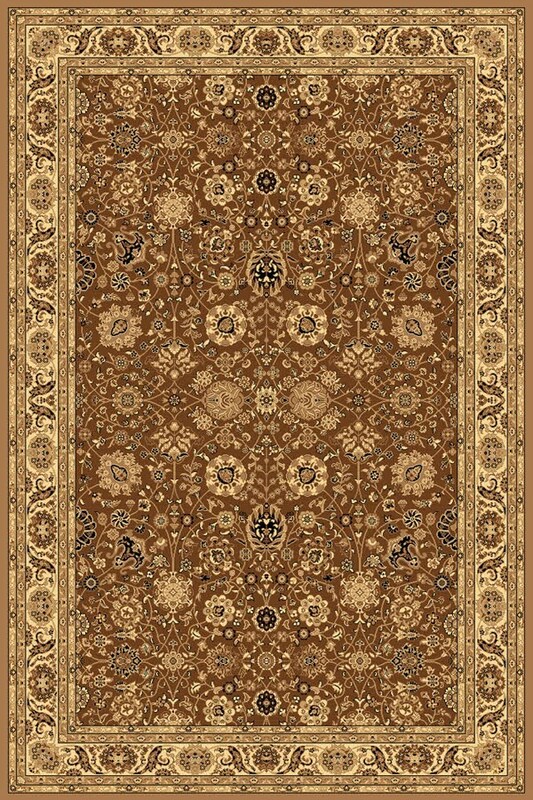 I ordered two runners 2'3" by 7'10" Tabriz in color brown for my hallway, and I'm very happy with my purchase. The color was exactly as shown, also the quality (thickness) was as described. The runners were shipped within a week, and arrived with no problem. Great value for the price.